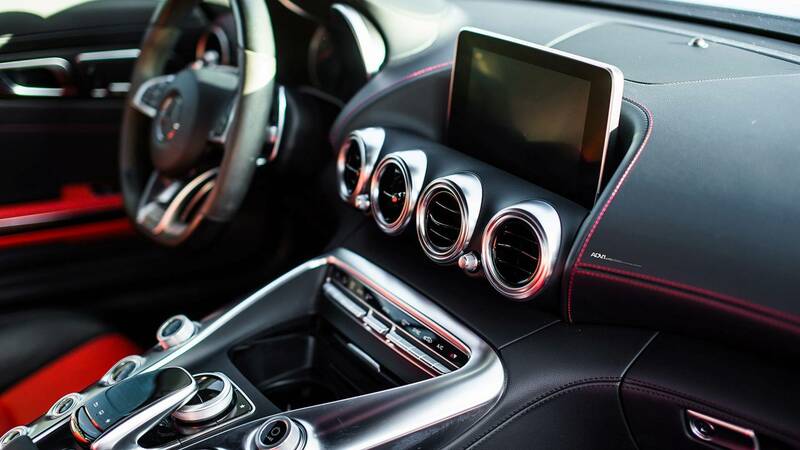 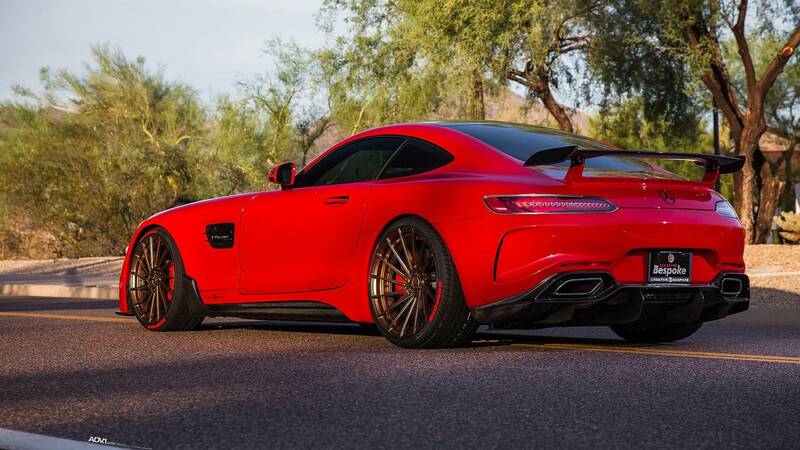 Since the Mercedes-AMG GT was launched, it has become such a darling to car tuners. 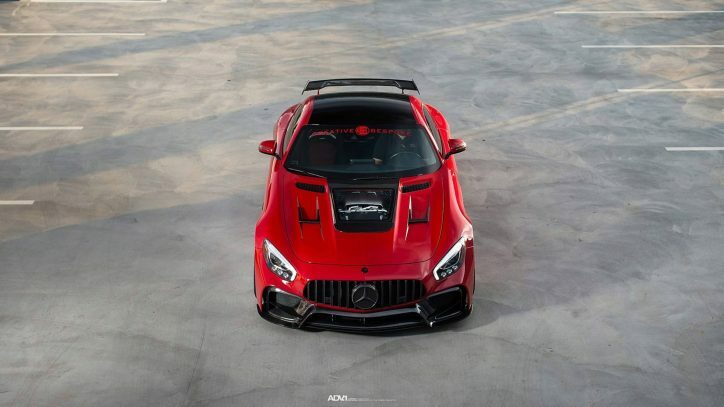 Joining the extreme makeovers of the Mercedes-AMG GT S this year such as the ones introduced by Prior Design and Fostla is the package revealed by Creative Bespoke. 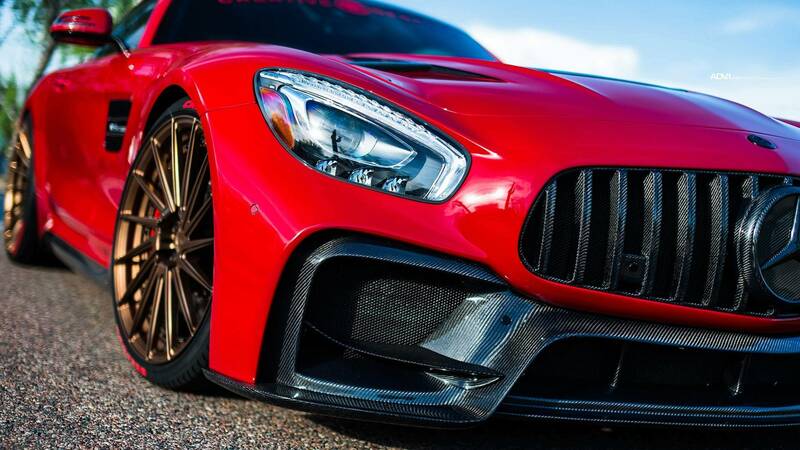 The new Creative Bespoke Mercedes-AMG GT S certainly puts the Mercedes-AMG GT R to shame with its new cosmetic enhancements. The aerodynamic kit offered by the tuner to the sports car includes new bumpers, side skirts, rear wing and front grille made from carbon fiber materials. 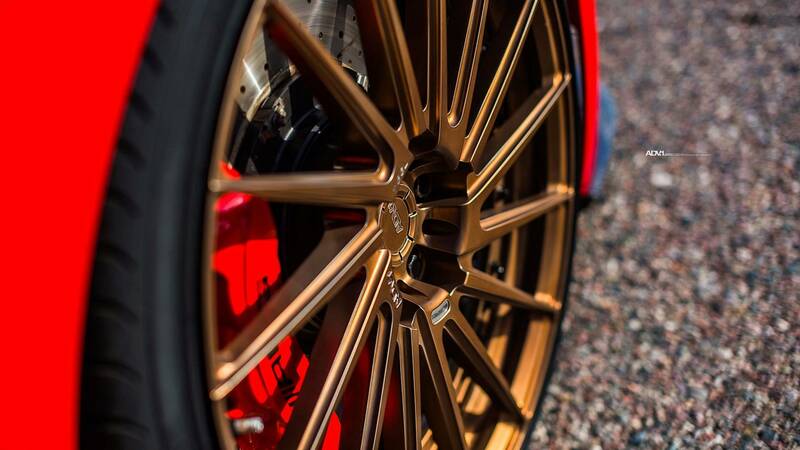 These are topped off by custom ADV.1 Wheels measuring 20 inches each plus H&R sport springs that bring down the ride height of the vehicle. 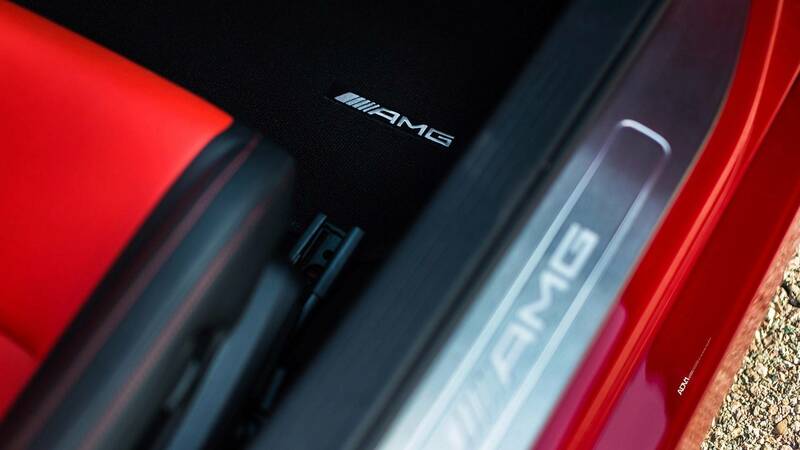 The upgrade for the AMG GT S that truly stands out, however, is the new glass engine cover mounted on its hood. 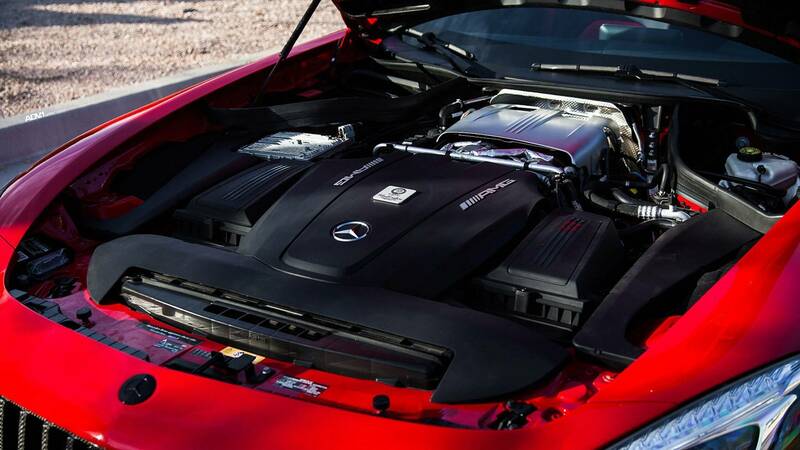 This amazing visual touch provides a peek at the powerful 4.0-liter biturbo V8 engine of the sports car. 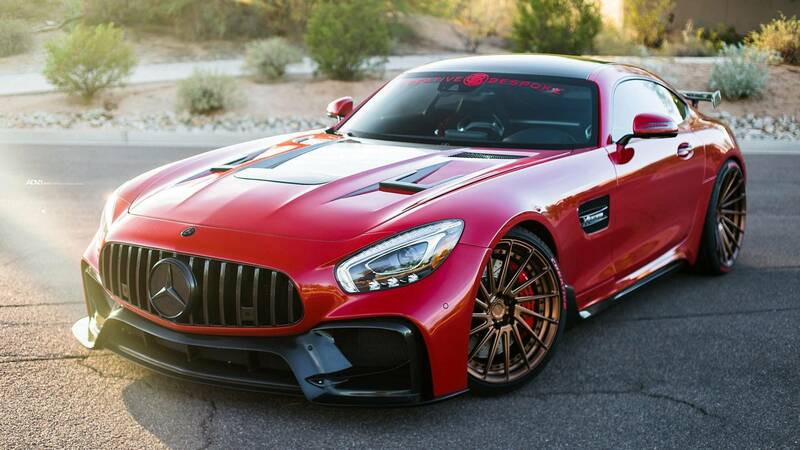 According to ADV.1 Wheels, Creative Bespoke took inspiration from the design cues of the Corvette ZR1 for their custom AMG GT S kit. 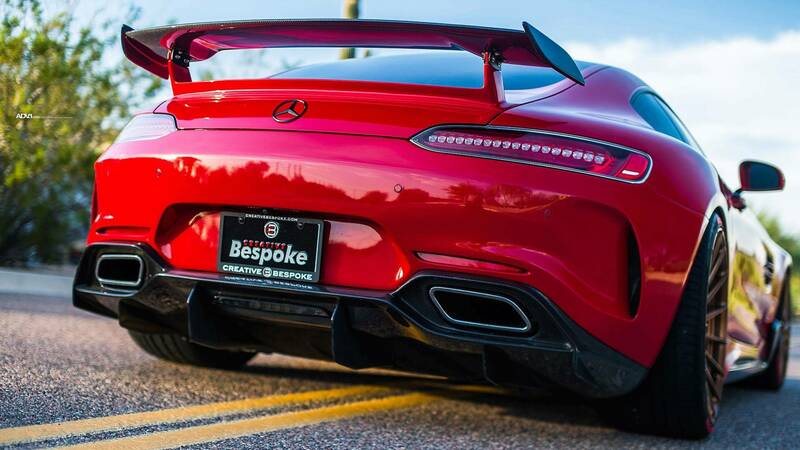 The Creative Bespoke AMG GT S is not just all bark because it also comes with a bite. 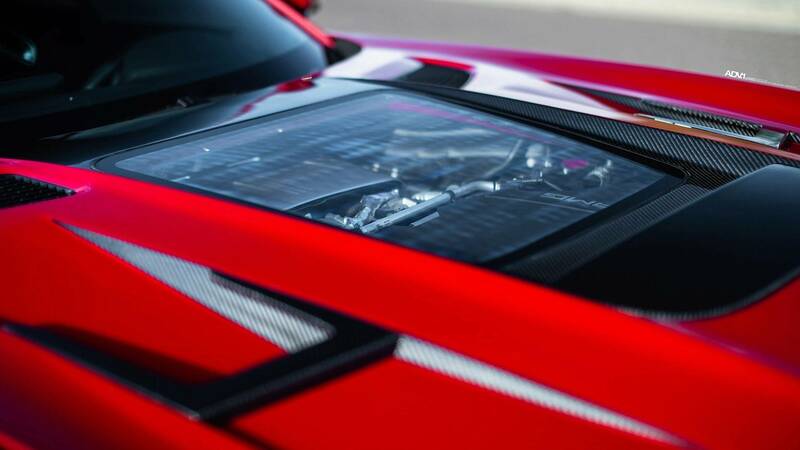 The V8 power unit of the car is tuned to deliver a total of 622 hp and 595 lb-ft of torque, which is 100 hp and 100 lb-ft torque more than its stock configuration. 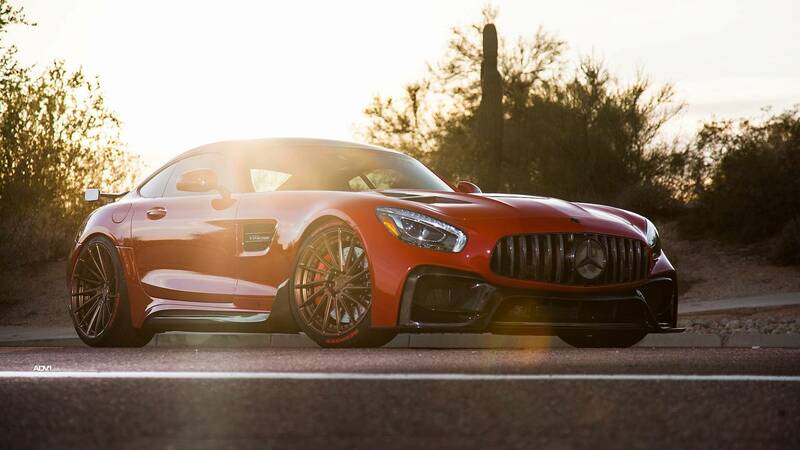 The numbers are more than what the AMG GT R is capable of with its 577 hp and 516 lb-ft torque V8 engine. 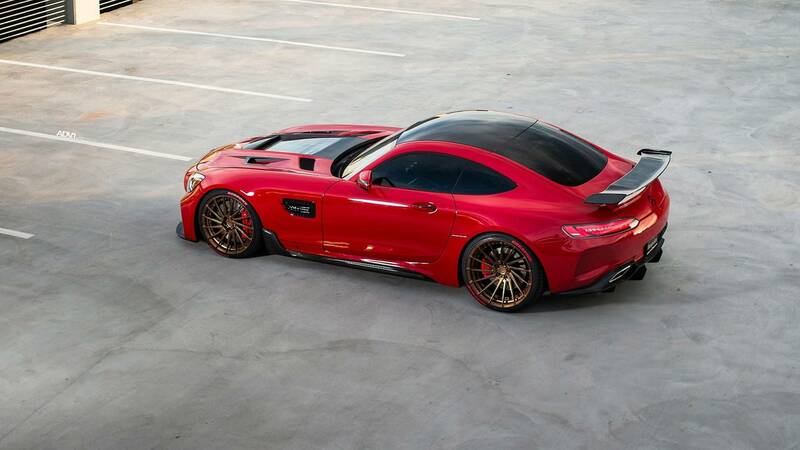 Although not mentioned, the tuned AMG GT S might be able to cover 0-60 mph in less than 3.5 seconds. 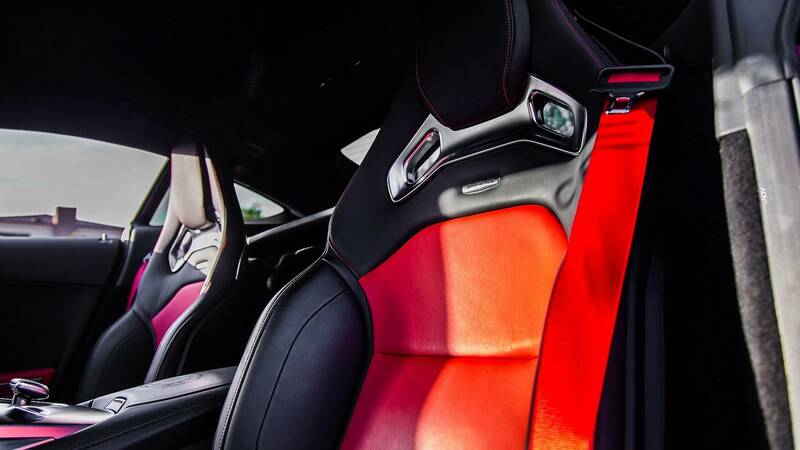 That’s 0.3-second faster than the vehicle’s factory specs.